GIGABYTE TECHNOLOGY Co. Ltd, a leading manufacturer of motherboards and graphics cards, announced the release of the Z390 DESIGNARE motherboard with full support for the newest 8-core Intel Core i9-9900K processors. 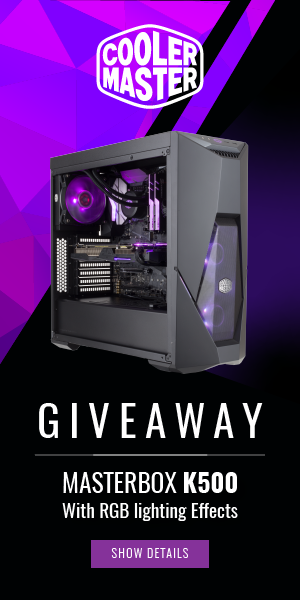 The newest addition to the GIGABYTE DESIGNARE series is a feature-packed motherboard that provides content creators the fastest and most efficient tools to showcase their creativity and craftsmanship. 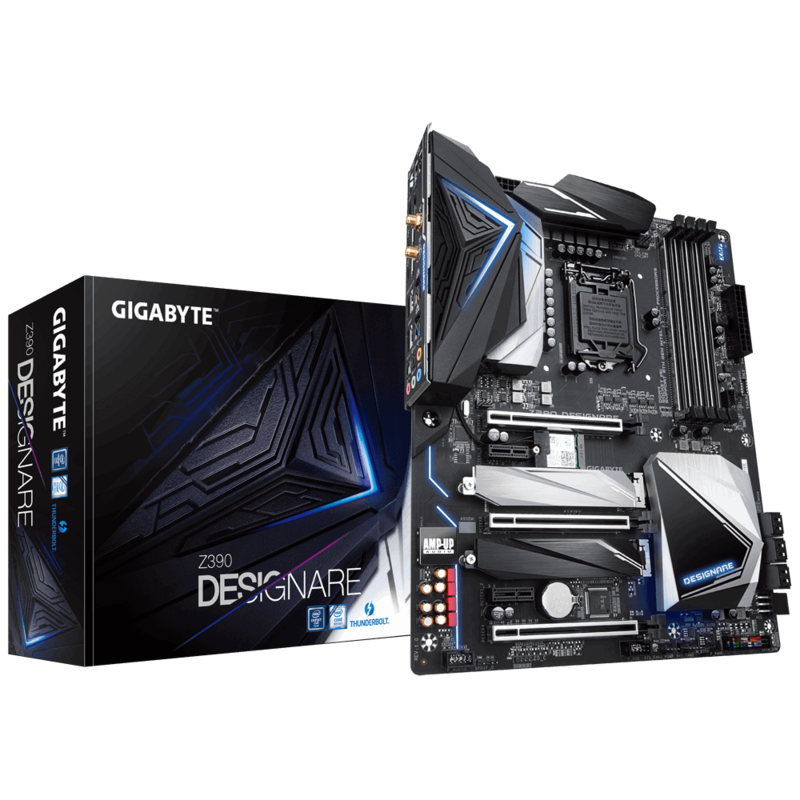 GIGABYTE DESIGNARE Series motherboards bring out the best in workstation graphics cards, maximize M.2 SSD and DDR4 RAM performance, and fully support powerful CPUs such as the newest 8-core Intel Core i9-9900K CPU. With built in USB Type-C Thunderbolt, and native USB 3.1 Gen 2 to provide 40Gb/s transmission speed, the board is designed with effective storage performance as a key feature. GIGABYTE Ultra-Durable Technology and exclusive software also bring additional value for digital content creators and design professionals. 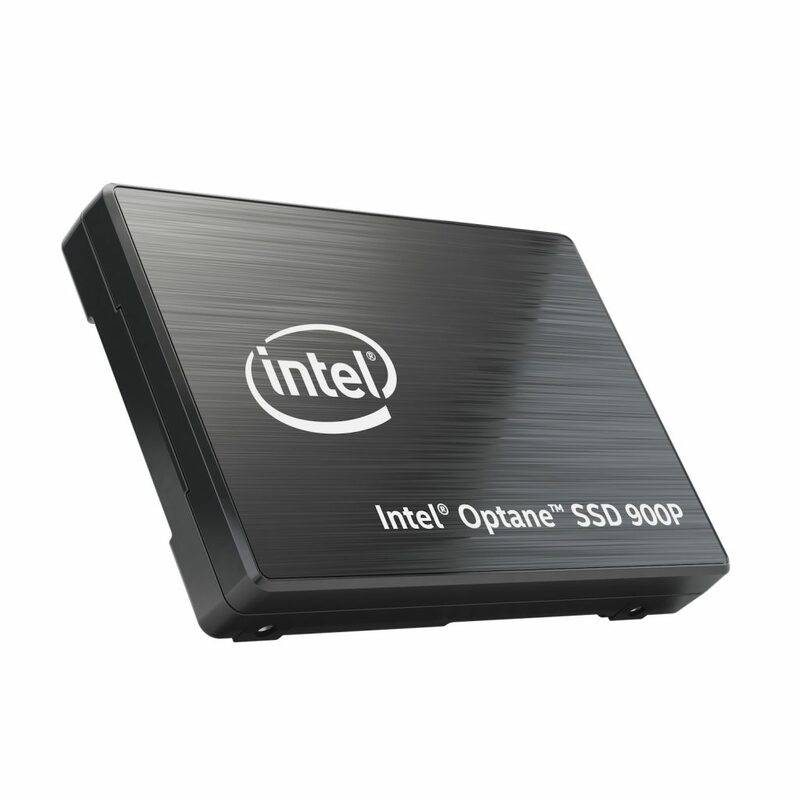 Intel today announced the launch of the Intel Optane SSD 900P Series, the first SSD for desktop PC and workstation users built on Intel Optane technology. Intel, in collaboration with Roberts Space Industries, announced the new SSD at CitizenCon, a Star Citizen community gathering in Frankfurt, Germany. Size matters! 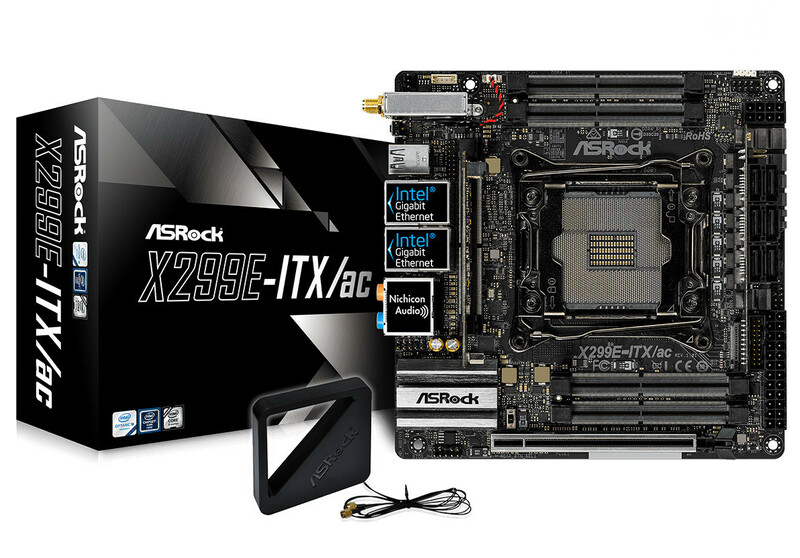 For years, Big powerful and tons of expandability has been the golden rule for high-end motherboards especially for Intel X299 Platform, but powerful machine doesn’t have to be huge and bulky, ASRock has successfully crammed all amazing spec and features into a Mini-ITX sized motherboard, the world’s first Mini ITX X299 motherboard is here. 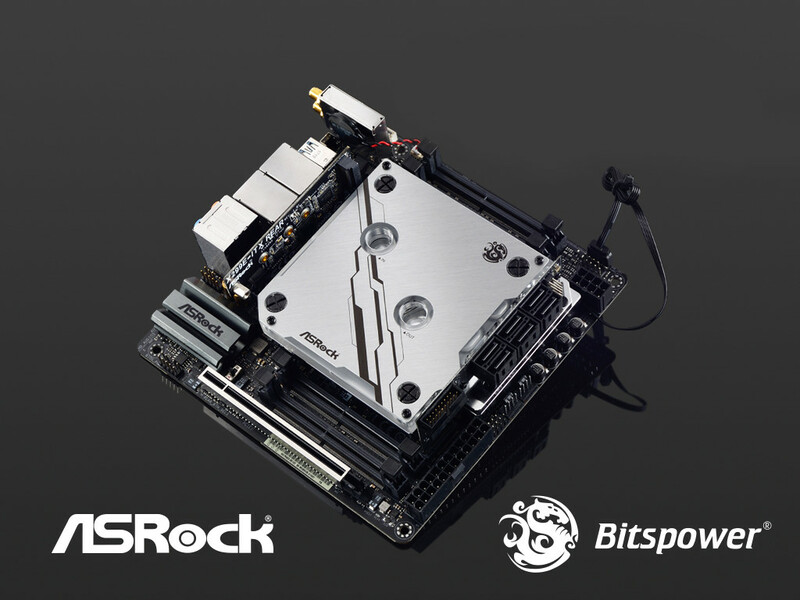 October 16th, 2017, Taipei, Taiwan – BIOSTAR introduces its flagship Intel Z370 motherboard under the third generation RACING series, the BIOSTAR RACING Z370GT7. This motherboard supports the latest 8th generation Intel Core processors also known as Coffee Lake. The RACING Z370GT7 sports premium features that gamers, overclockers, professional content creators, and modders demand. It has a luxurious golden black color theme and advanced RBG lighting customizations with Advanced VIVID LED DJ. New and improved features: the smart A.I FAN and reinforced PCI-E slots to handle heavier graphics cards make the new-gen RACING Series much more robust. 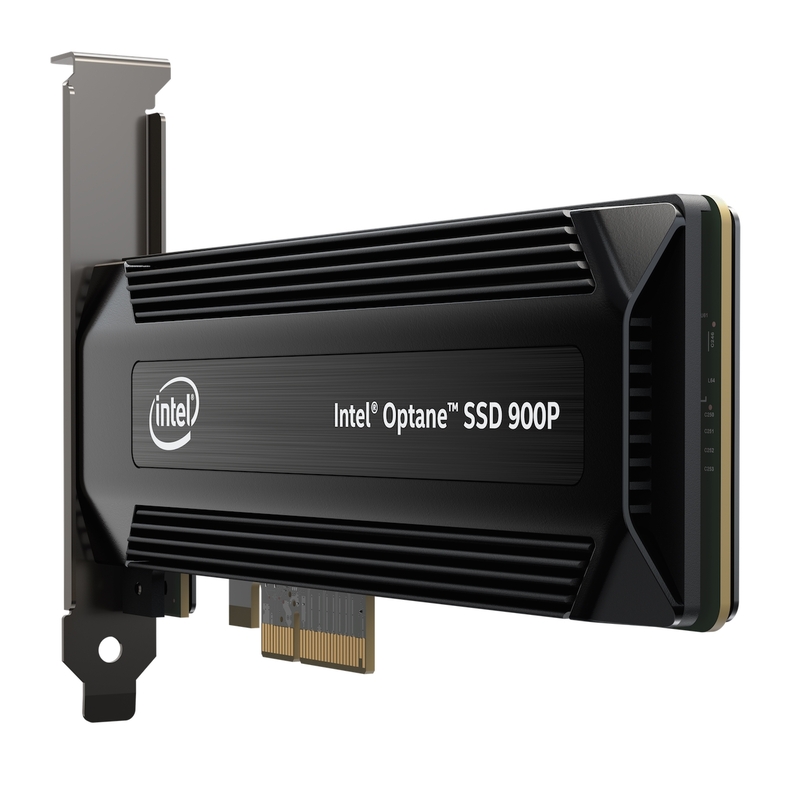 Push performance and harness the power of the new Intel Core i7-8700K 6-core, 12-thread processor along with dual Intel Optane-ready M.2 slots for the fastest PCIe NVMe drives available today. ROG is obsessed with chasing the highest overclocks and fastest performance. We take these pursuits so seriously that our engineers created a series of Apex motherboards specifically for setting records. 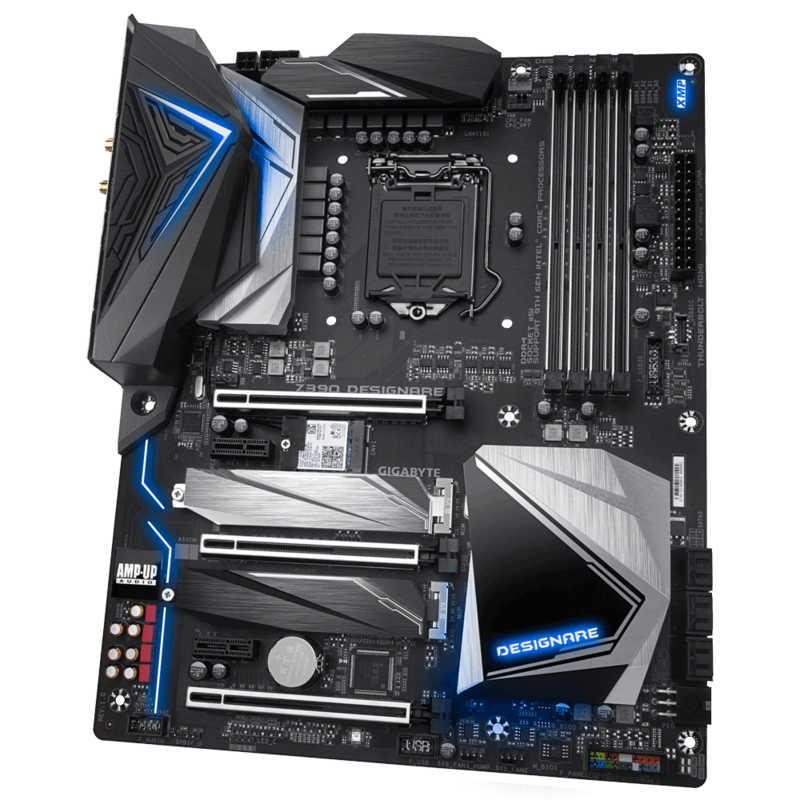 The first iteration appeared in the Maximus IX family for Z270 and broke both frequency and benchmark records for Kaby Lake CPUs. 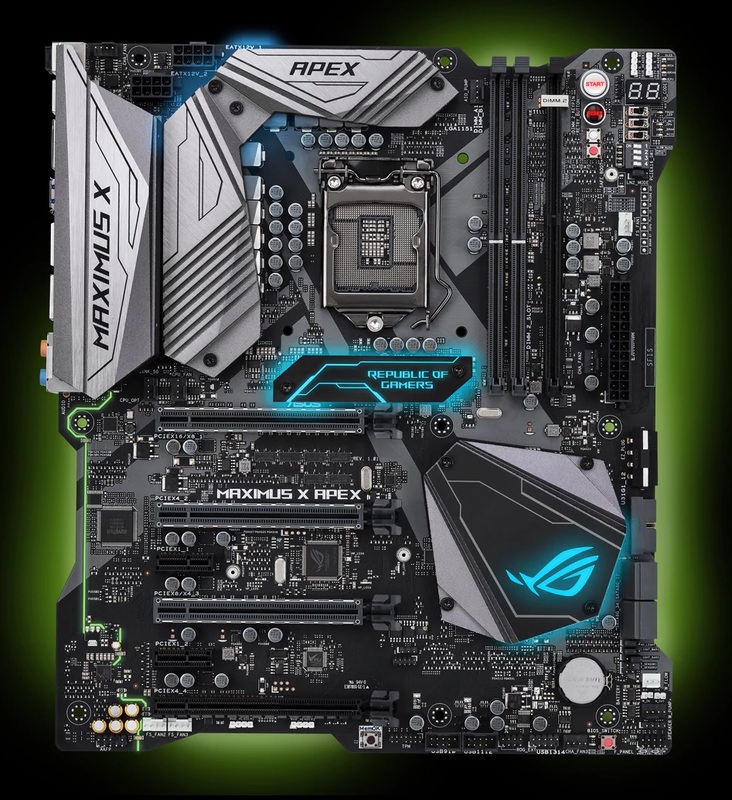 Now, its Maximus X Apex successor has arrived with Z370 and Coffee Lake. Our in-house experts have been hard at work setting new records that cement the Apex’s status as the top overclocking motherboard for Intel processors. 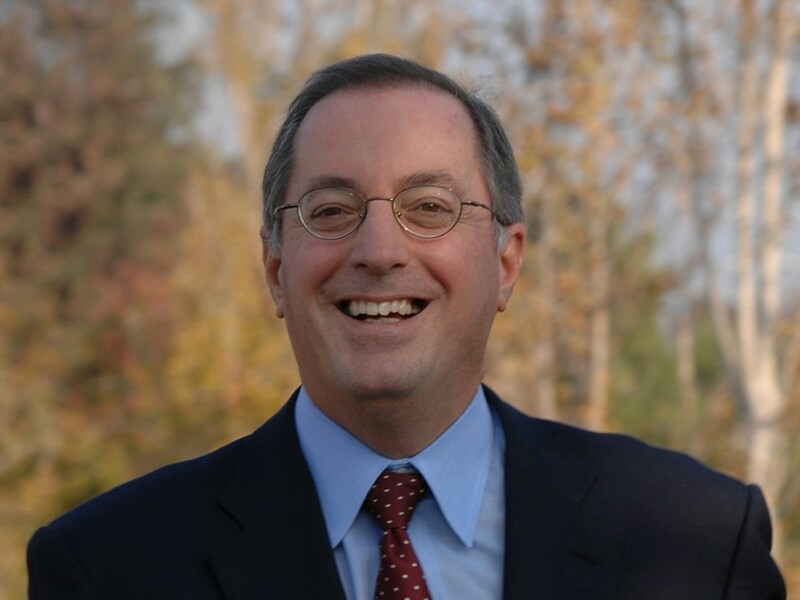 SANTA CLARA, Calif., Oct. 3, 2017 – Intel Corporation today announced that the company’s former CEO Paul Otellini passed away in his sleep Monday, Oct. 2, 2017, at the age of 66. 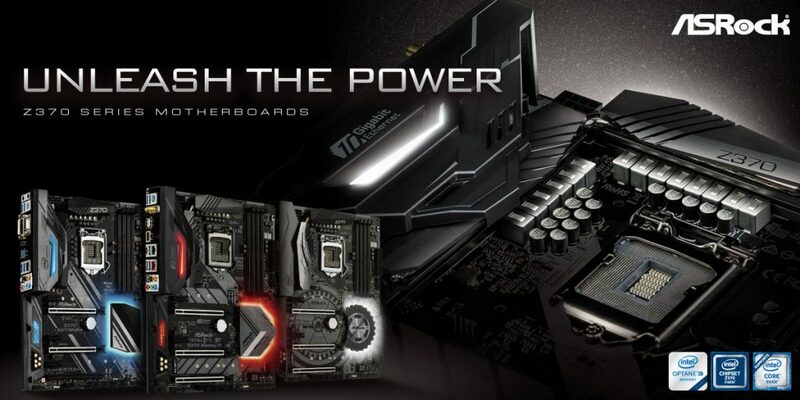 MSI, the world leading gaming motherboard manufacturer, together with the launch of Intel’s 8th Gen processors, has prepared new motherboards, inviting PC Enthusiasts and Gamers to enter into a new world. Based on the new Z370 platform, MSI introduces a complete lineup in 4 segments with all models fully supporting Intel 6-core CPUs. The next generation MSI motherboards are found in the famous three GAMING segments: Enthusiast GAMING, Performance GAMING and Arsenal GAMING to serve perfectly to any type of gamer around the world. For designers, content creators and workstation users, MSI has prepared new PRO Series models. MSI motherboards are packed with unique features to cater to any PC Enthusiast, Gamer or Professional user. To top things off, making sure anyone can squeeze maximum performance out of the new 6-core processors, Z370 GODLIKE GAMING has been created as the most extreme Z370 motherboard available. TAIPEI, Taiwan, September 28th, 2017 –The Intel Z370 chipset launch provides a thrilling end to an exciting year of technology breakthroughs for computer enthusiasts. As the CPU competition heats up, there’s never been a better time to buy or upgrade, with an unprecedented range of power and performance options to choose from. 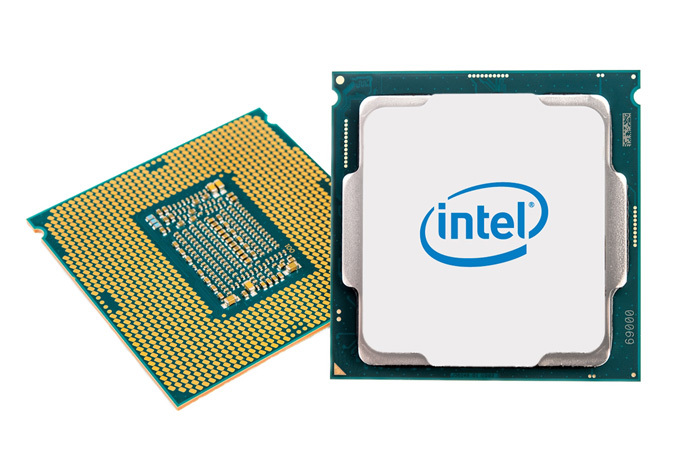 SANTA CLARA, Calif., Sept. 24, 2017 – Intel today announced that its new family of 8th Gen Intel Core desktop processors will be available for purchase beginning Oct. 5, 2017. The new desktop processor family is built for gamers, content creators and overclockers who require premium performance. 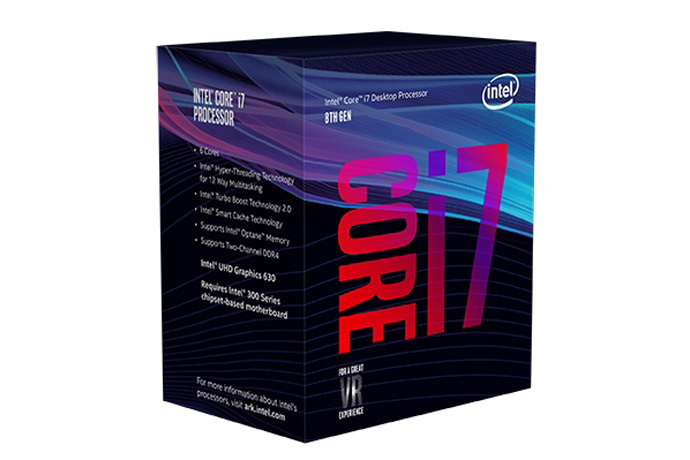 Ranging from Intel Core i3 to Intel Core i7, these processors deliver premium performance for what comes next, opening the door for a new level of faster, easier and more immersive experiences. 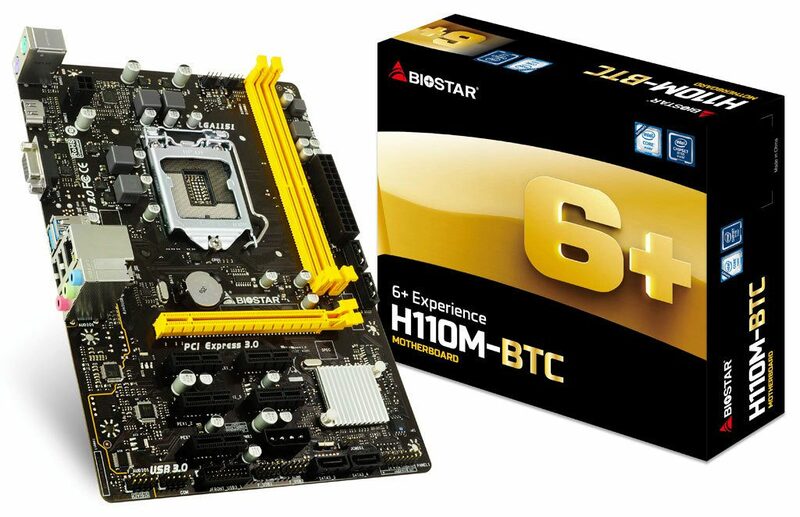 September 8, 2017 Taipei, Taiwan – BIOSTAR releases the H110M-BTC, the first Intel H110 chipset micro ATX motherboard dedicated for crypto mining systems; a great choice for newbies. 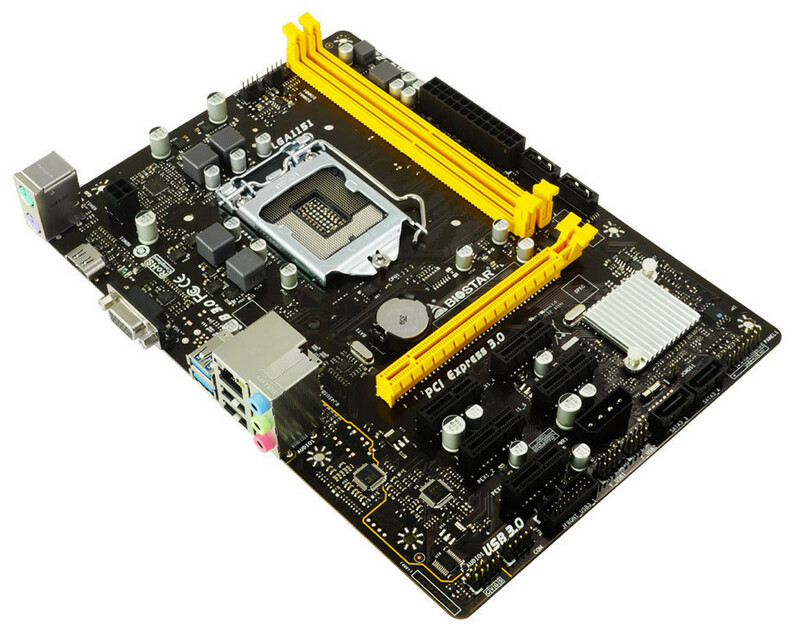 Even with a compact design, the engineers at BIOSTAR have managed to squeeze 6 x PCI-E native support (1 x PCI-E x16 3.0, 5 x PCI-E x1 2.0) onto the H110M-BTC, while most motherboards normally provide up to 3-4 PCI-E slots. 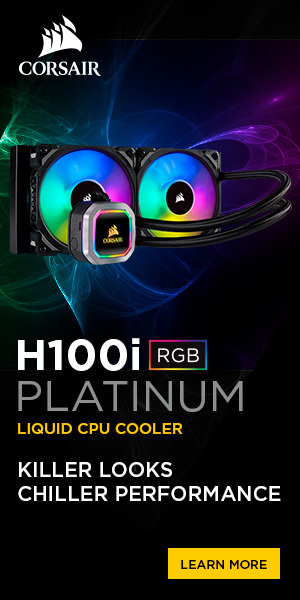 The H110M-BTC also supports all the essentials in optimizing your mining rig: 7th generation Intel Core processors, 2-DIMM DDR4-2400/ 2133/ 1866 up to 32GB, HDMI and USB 3.0.